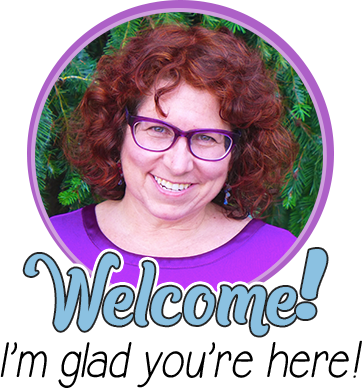 Please welcome Gina of Beach, Sand, and Lesson Plans! 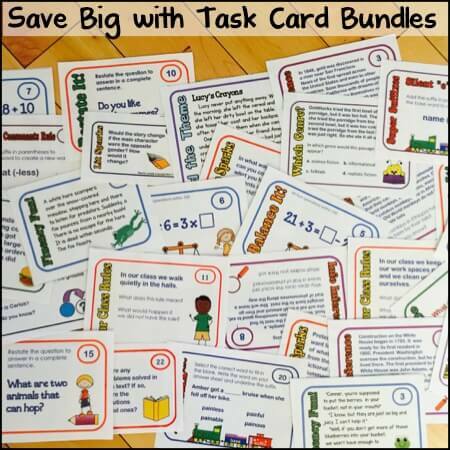 She shares with us today a pretty snappy way to handle homework that’s fun for everyone. 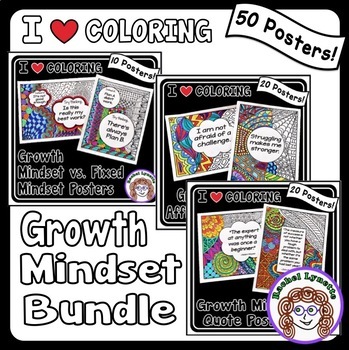 She included a great freebie that you’ll want to download and rate for sure! 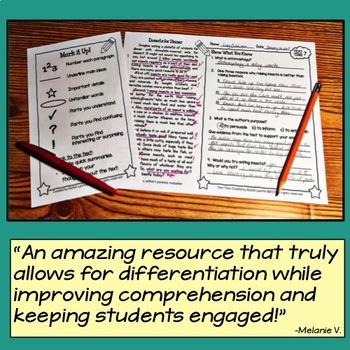 Thanks for sharing this great, idea Gina! Hi everyone! 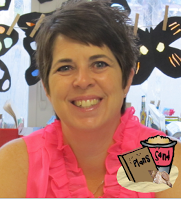 I’m Gina from Beach, Sand, and Lesson Plans, and I’m thrilled to be a guest blogger here on Minds in Bloom. Thank you to Rachel for giving me this opportunity! Homework has always been one of those things I struggle with. I don’t want to give students homework for the sake of giving homework. It should be very relevant to what is happening in the classroom. I think kids and families are extra busy these days. Parents are working hard. Kids are involved in sometimes several after-school activities. I want their time at home to be well spent. 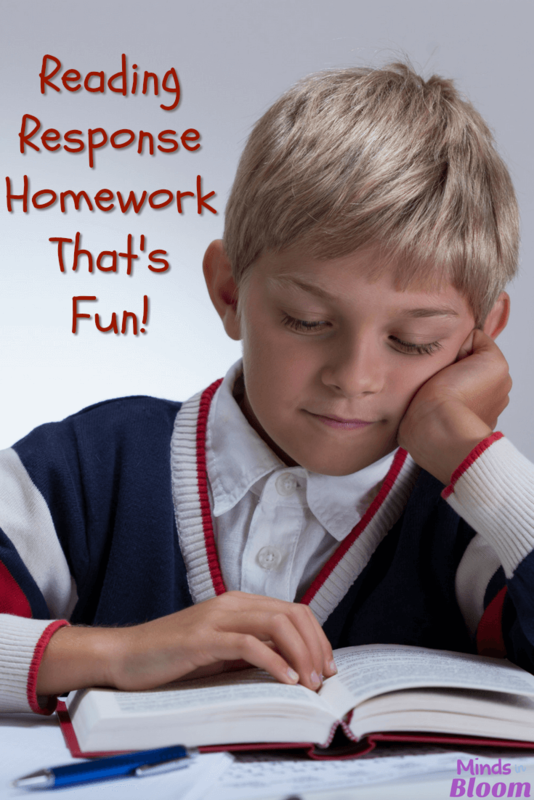 Homework doesn’t have to be long and tedious for it to be valuable. With that said I’m super excited to share a reading homework idea that I have started to use this year in my 3rd grade classroom. 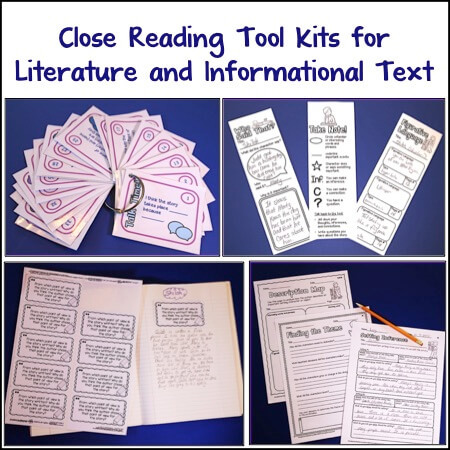 I think you will find it gives students the opportunity to work with text in a meaningful way. 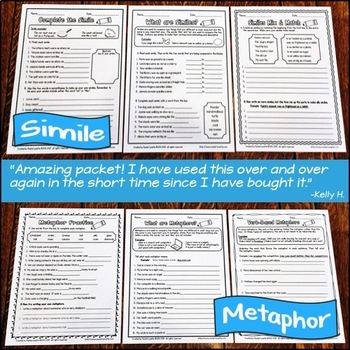 Assigning the traditional reading passage with multiple choice questions at the end–your basic test prep-type packet–was something I have been wanting to get away from. Along with a teammate, we developed what we call the Reader’s Think Book. (A simple spiral notebook works just fine.) 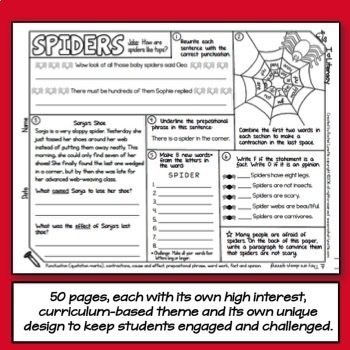 In this notebook students work with one passage all week (3-4 nights). Passages will vary, depending on skills and strategies we are working on in class. Genres will also vary. 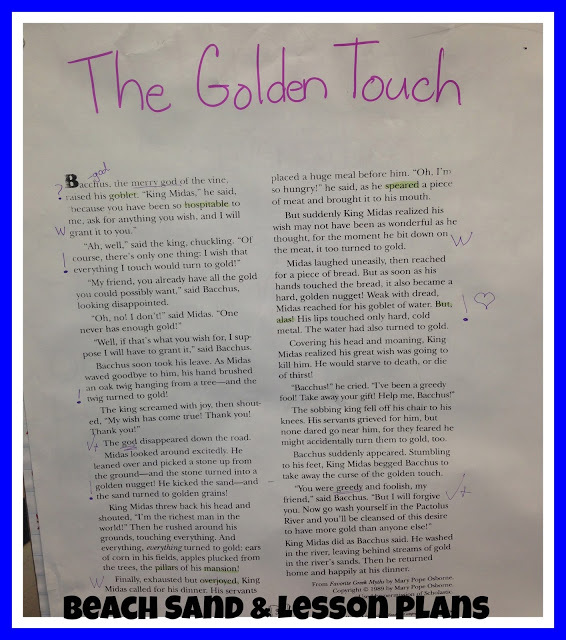 We will assign literature, informational text, poetry, or excerpts from longer pieces of text. 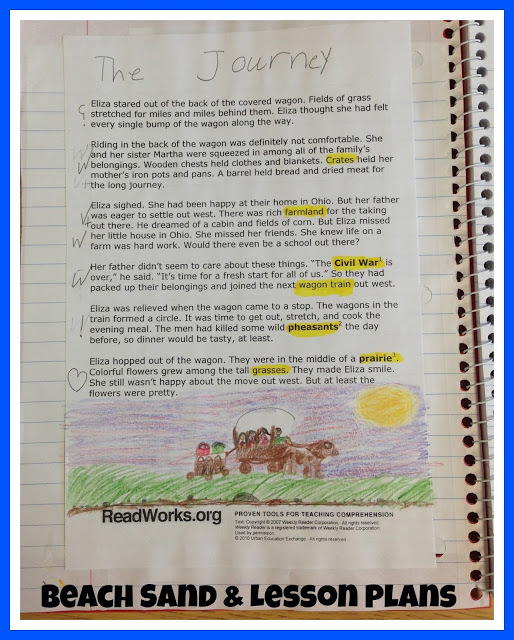 Later in the year, we will assign two passages on the same topic or by the same author, and students will work on comparing these. To set up the notebook, I had the students glue a general directions page on the inside cover. On the first page, they glued in the “cell phone” text codes. These are simple symbols the students will use when responding and coding the text. We tried to create some “fun” codes that kids could relate to, like LOL or OMG. The codes on the left are for informational text, and the others are for literature. Since we knew our students might have very little experience coding text, we decided to start with a model and a think aloud. We found some passages and created posters. We also created a poster of the text code phones. I gathered my students on the carpet and read the piece to them as I coded. I was sure to tell them my thinking and my reason for the code I chose. The second night’s assignment was to highlight new or interesting vocabulary, and my lesson in class was to model this activity. The third night I asked the students to come up with a title and to illustrate a picture to go with the text. Together, we worked on a title that made sense for the modeled piece. 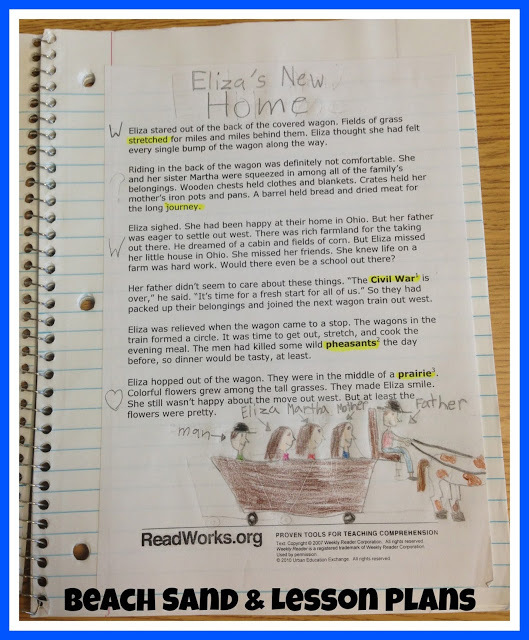 Here are some of my third graders’ completed homework assignments in their Reader’s Think Books. I love the variation on titles and illustrations. They did some very thoughtful work. Each day I was able to check their homework easily to see that it was completed. As I checked their notebooks more closely, I called each student over and asked a question or two about the work they did. For example, I asked: Why did you highlight this word? Do you know what it means? Why is this part your favorite? Tell me about your illustration. How does your title fit the story? Asking these kinds of questions gives me a very quick formative assessment opportunity. 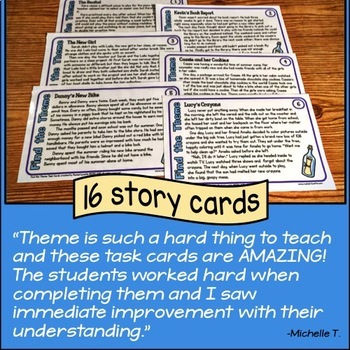 These will be a valuable tool in reading conferences and a big help in setting reading goals with my students. As the year progresses, tasks that I assign them will get more complex. 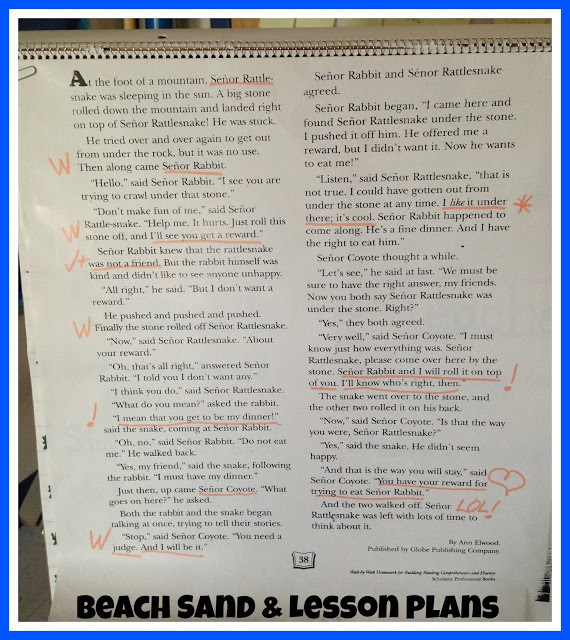 There may be times we work with the vocabulary they highlight, maybe choosing words to put on their personal word walls in their reader’s notebooks. I may choose two pieces of text on the same topic or by the same author that they will need to compare. The levels of the passages assigned can even vary from student to student, giving you a way to differentiate assignments. Where do we get the passages? They can come from any source you may have on hand, but so far we have selected passages from ReadWorks. At this site you are able to select passages based on Lexile level, grade level, and/or skill and strategy. 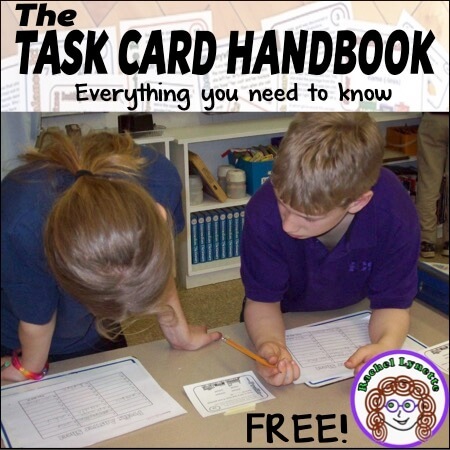 If you would like a copy of the directions and text codes I used for FREE, click HERE. 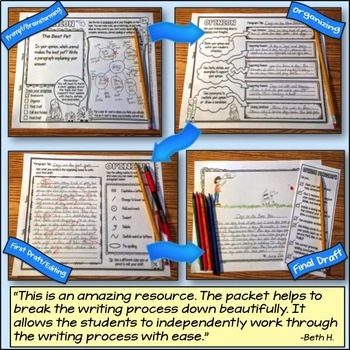 I hope you find this a valuable homework task for your students! I am in my 25th year of teaching, and I love every new year! I have taught 2nd, 3rd, and 4th, with my most recent years in 3rd. I am a native Floridian, married to a 5th grade teacher, with two of the most wonderful kids anyone could ask for! Get to know more about me at Beach, Sand, and Lesson Plans on Facebook, Pinterest, and Instagram. I love this idea. Like you, I also try to make homework interesting and meaningful for my students. This is a great way to do this. Plus it saves paper because you are only using one passage a week. I also love the text codes. Thanks for sharing. Thanks for these great ideas! I think I'll be trying these right in class! I'm sure kids enjoy using LOL on school work! I also appreciate the site for finding leveled passages, I'd never known about this one before! I love this idea! Thank you so much for sharing! Great post! Love this idea. Where do you get the passages from? I can't wait to share this idea with my teammate. 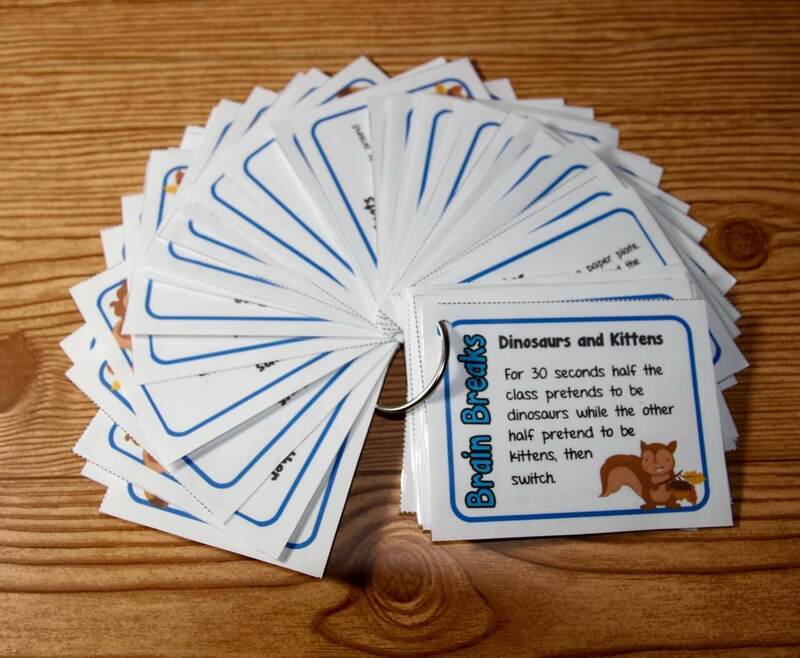 What a great way to have students practice re-reading a text. I love this idea! I have been looking through readworks and i don't know how you all get passages without title at the top. Do you all copy them that way? 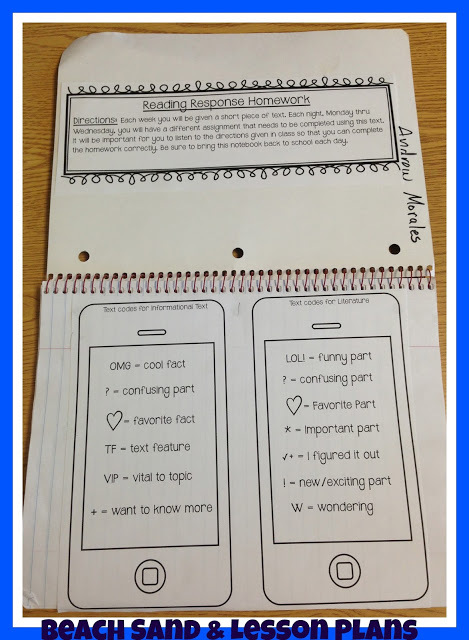 I love the idea of a homework notebook! This will so totally work in Middle School!